Pakistani Nobel Peace Prize laureate Malala Yousafzai has described as “cruel” a policy launched by US President Donald Trump to separate children of illegal immigrants from their families, during her first visit to South America to promote girls’ education. More than 2,300 children were separated from their parents after the Trump administration began a “zero tolerance” policy on illegal immigrants in early May, seeking to prosecute all adults who cross the border illegally from Mexico into the United States. “This is cruel, this is unfair and this is inhumane. I don’t know how anyone could do that,” Yousafzai told Reuters on Wednesday. 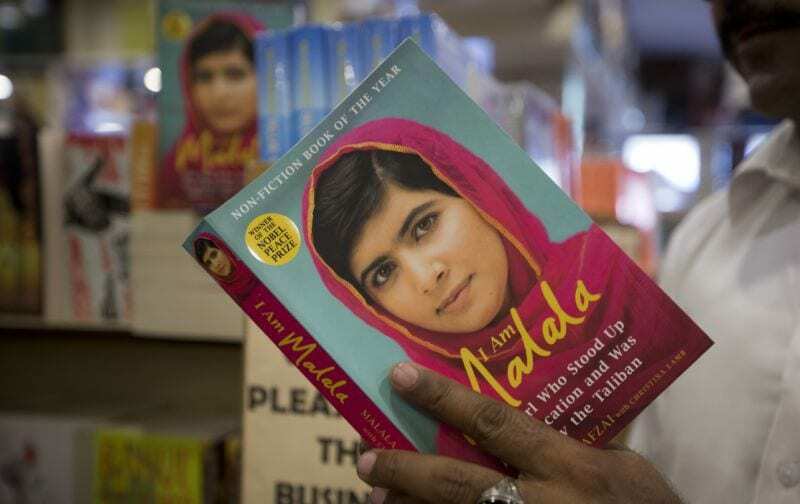 Yousafzai was visiting Rio de Janeiro to kick off the expansion of her education charity, the Malala Fund, into Latin America, starting with Brazil. In 2014, Malala was made the world’s youngest Nobel laureate, honoured for her work with her foundation, a charity she set up to support education advocacy groups with a focus on Pakistan, Nigeria, Jordan, Syria and Kenya.